Know your style, not sure on options, please browse this section that is spefically seperated into Tradtional and Modern. 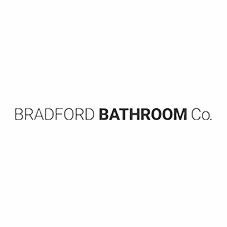 There is a huge range of taps available on our website from manufacturers like Bristan, Burlington, Shaws, Hudson Reed, Vitra, Roper Rhodes, Just Taps, Mayfair and many more. There is something for every budget and requirement.